How Far is Sampada Riddhi Enclave? Riddhi Enclave is one of the residential developments of Sampada Infratech. 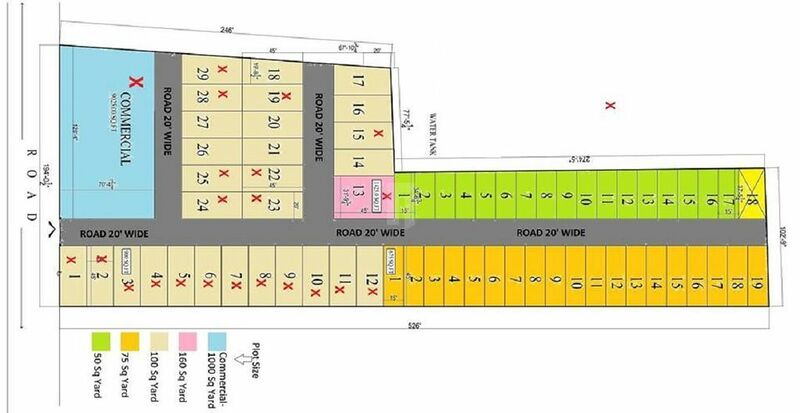 It offers residential plots of different sizes. The project is well equipped with all the amenities and neat to schools, colleges, Hospitals etc.